This product is now obsolete - see the BW GasAlert Extreme for HCN detection. Please note: the ToxiRAE II is now obsolete but support may still be available. Contact us on 0141 771 7749 for more information. View the BW GasAlert Extreme for hydrogen cyanide detection. 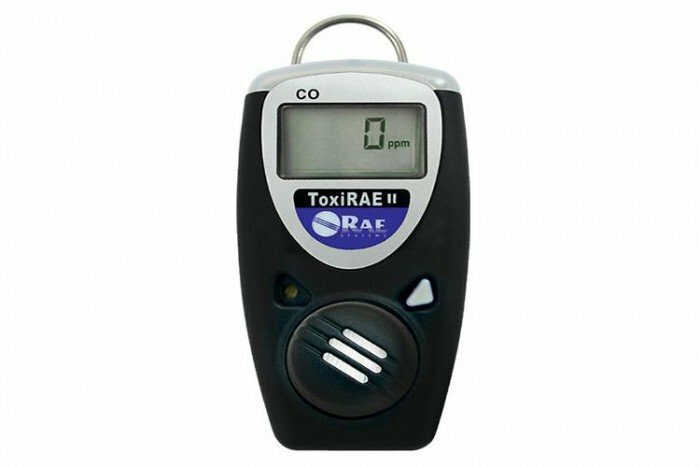 The ToxiRAE II is an intrinsically safe Hydrogen Cyanide detector which can be used in various applications. This full-featured single gas monitor is easy to carry as it is compact and lightweight. Various other sensors are also available. It also features a corrosion resistant, stainless steel alligator clip which can clip onto a hardhat, shirt pocket, shoulder strap or belt to ensure the safe detection of HCN is carried out.